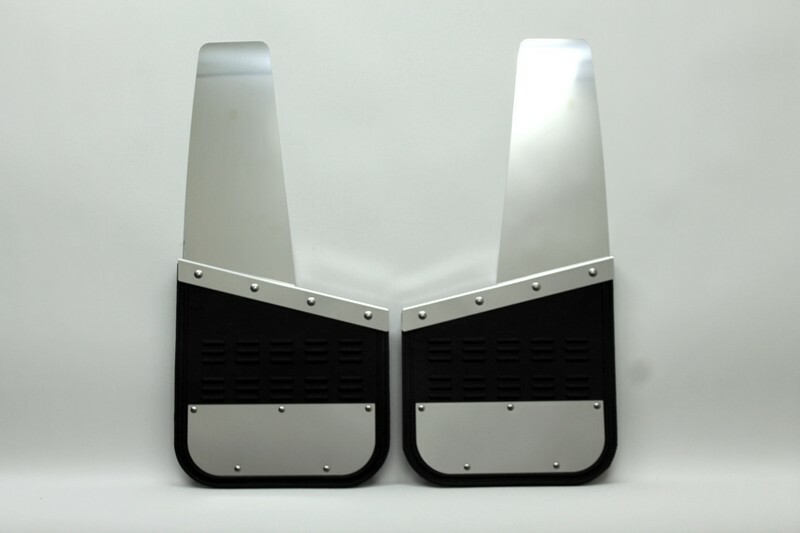 Lifted Truck Flaps w/ oversize tires SW14MF - Airhawk Truck Accessories Inc. I simply want to tell you that I am just very new to blogs and definitely liked your web site. Most likely I’m likely to bookmark your site . You actually have beneficial well written articles. Cheers for revealing your website page. I found your blog website on google and check a few of your early posts. Proceed to maintain up the excellent operate. I just additional up your RSS feed to my MSN Information Reader. In search of ahead to studying extra from you later on! My coder is trying to convince me to move to .net from PHP. I have always disliked the idea because of the costs. But he’s tryiong none the less. I’ve been using Movable-type on various websites for about a year and am nervous about switching to another platform. I have heard very good things about blogengine.net. Is there a way I can transfer all my wordpress content into it? Any kind of help would be greatly appreciated! I have check out this post and in case We’re able to I desire to suggest you some interesting things or tips. This website can be a stroll-by for the entire information you wished about this and didn’t know who to ask. Glimpse right here, and also you’ll definitely uncover it. My spouse and I stumbled over here different web page and thought I may as well check things out. I like what I see so now i am following you. Look forward to going over your web page for a second time. Has anybody actually bought these flaps and had them on a truck? If so how do they mount up? Any issues?